Requirements : Compatible with iPhone and iPod touch. Requires iPhone OS 2.2.1 or later. 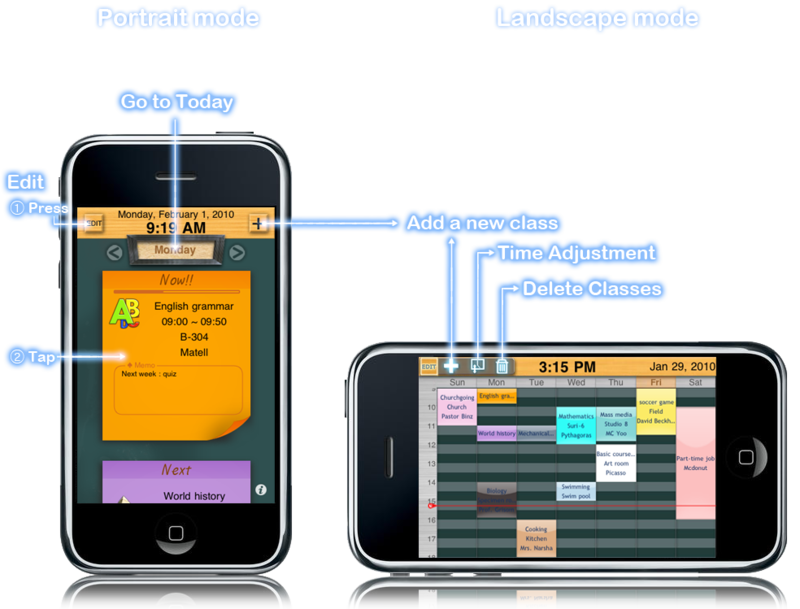 BBTimeTable is a time table app to check a week class or lecture for IPhone / IPod Touch.  User Interface is very neat and direct. Repeated week schedule can be managed with ease. 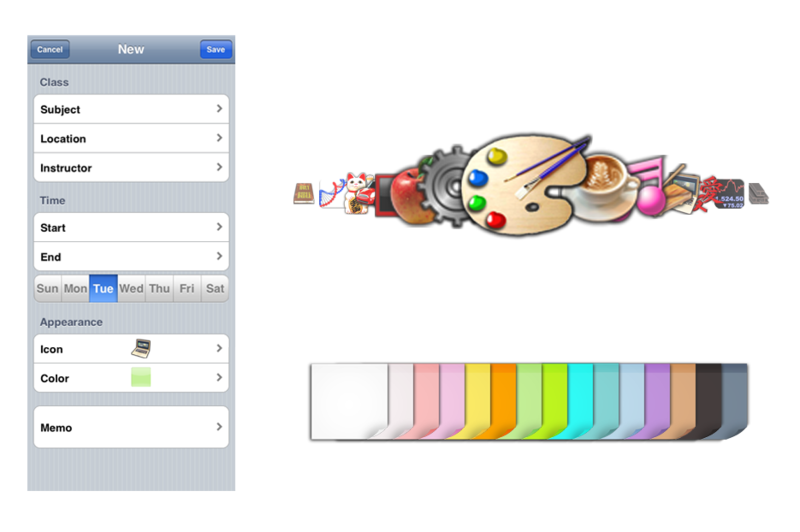 Try extraordinary user UI in landscape mode. If you wish to register a class to your schedule, stay tap for a moment. And if you wish to change the class time? 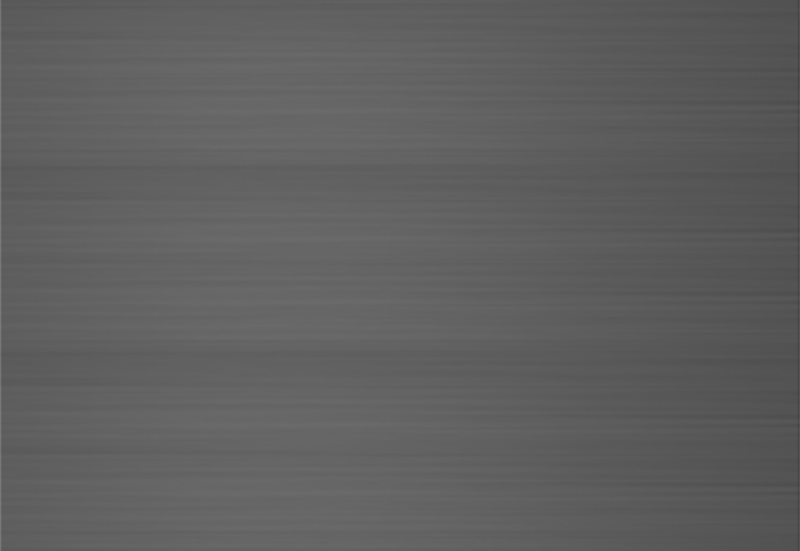 Then tap the class for a moment then you'll be redirected to the menu. 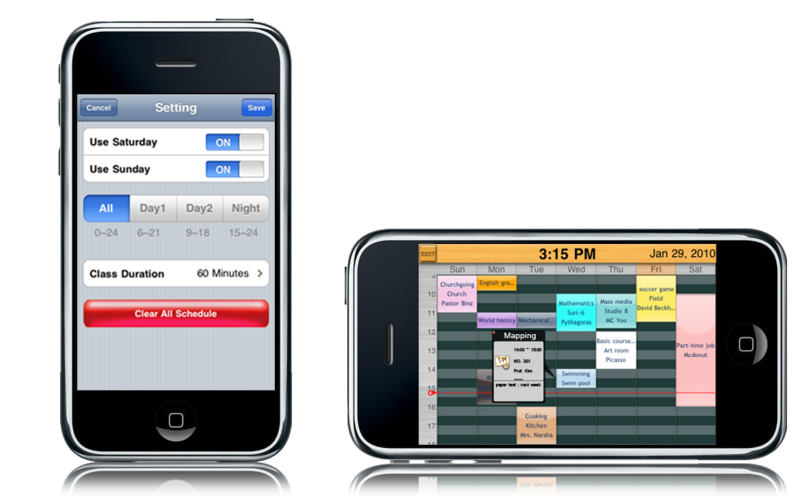 Not only to those students but anyone who has their schedule to be repeated weekly can use BBTimeTable. 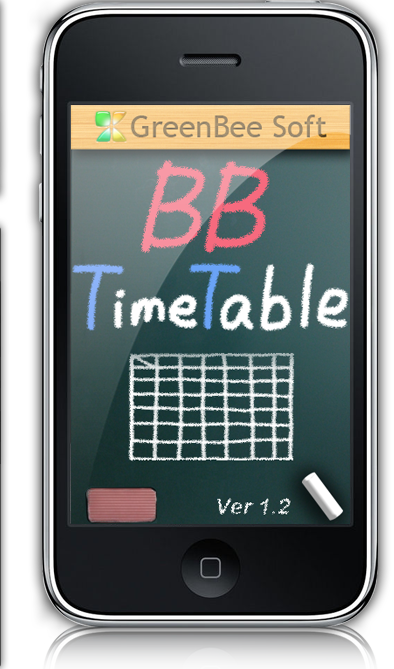 Now enjoy BBTimetable to make yourself organized.